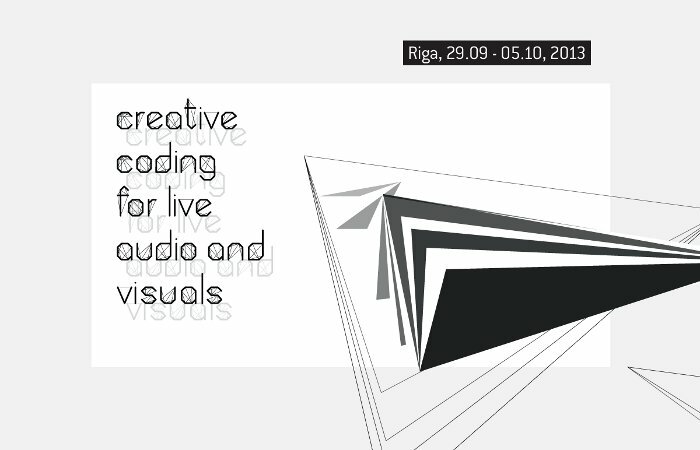 Projekti : Creative Coding for Live Visuals : Creative Coding for Live Audio & Visuals in Riga, Latvia 29.9.-5.10. Visual and sound artists, designers, creative coders, experienced performers of AV/VJ scene as well as beginners and interested people are invited to participate in workshops and collaborative audiovisual performances. We believe it is a good way to improve one's skills and understanding about creating works in a form of audiovisual performance. 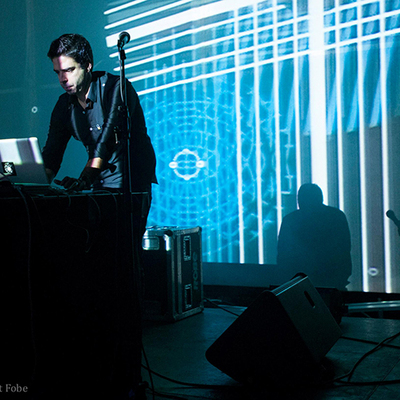 The workshops will be led by professionals in the field of new media and audiovisual performance. The list of creative workshops: Build your own musical instrument using Raspberry Pi and Pure Data (hold by Sébastien Piquemal), Build a visual synthesizer using Raspberry Pi and open Frameworks (hold by Krišjānis Rijnieks), AVVX – vector visualisation for music (hold by Nunno Correia), Visual programming with Quartz Composer and Syphon (hold by Matti Niinimäki). The final event will offer an experimental, public jam session by the participants of both Raspberry Pi workshops; a performance by Finnish Skwee music representative DKSTR in collaboration with Matti Niinimäki; AVVX workshop participants will collaborate with the electronic music project Baltic Diving Co.; and the Quartz Composer workshop participants will be able to try their self made applications together with local electronic musicians and DJs. 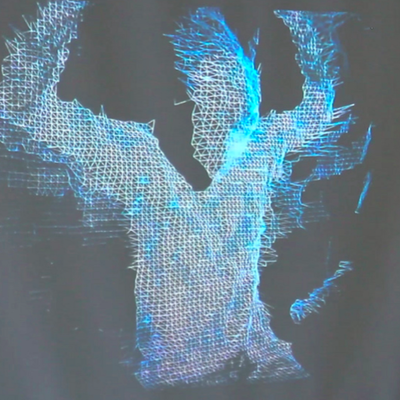 Julkaisu: Call for participants in Creative Coding for Live Visuals workshops 10-13.4. 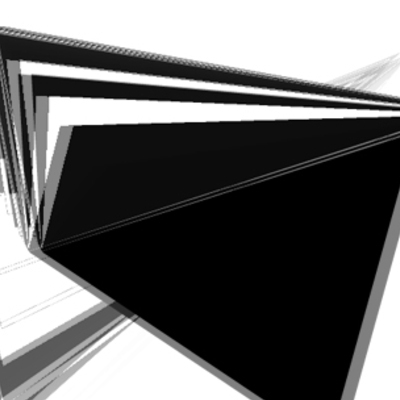 Julkaisu: Still spaces in Creative Coding for Live Visuals workshops: Extended call until 18.3.